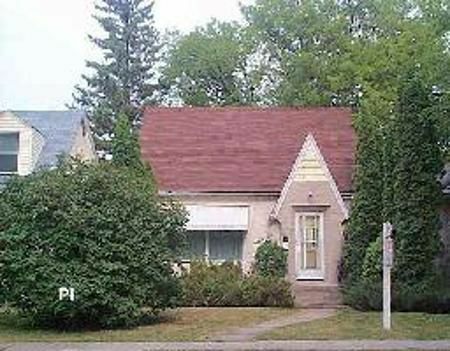 1C/RIVER HEIGHTS/WINNIPEG/River Heights 1000 sq ft 1 1/2 storey main level lr, dr kitch & dinett, harwood flrs throughout under carpets, 2 brs on upper level, lnd scpd & fenced yard, dt/1 garage, full bsmt w/recrm. Seller needs 5 working days to deal with all offers. Propart bein g sold as is where is.